It was initially a hit-and-run case, except that an innocent horse fell victim to a reckless driver and was killed while the person behind the carriage was thrown off. A New Holland woman is now facing charges for the incident. The crash involving a private vehicle and the carriage happened on December 11, close to 7 p.m., in the 700 block of Hollander Road in Earl Township. Authorities responded to the scene after a passerby saw the broken up carriage on the side of the road, and that a male teen had been thrown around 20 feet away from the carriage. The teen was brought to the hospital, and was declared okay enough to go home the next day. Authorities found the horse nearby, already dead, however. No vehicles, including the probable culprit, was seen on the scene. 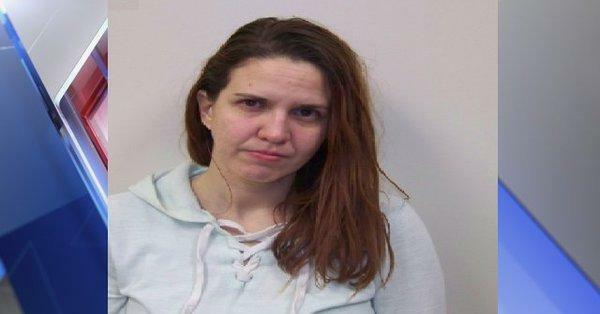 The reckless driver has been identified as 32-year-old Brandie Beiseigel. She is facing charges for accidents involving damage to a vehicle and accidents involving personal injury, among other summary traffic violations. The police conducted a spot investigation and were able to identify pieces of the car that hit the carriage, and obtained a sample of the paint color. Police visited the home of the woman to conduct investigation, and they found damage in the woman’s 2003 Jeep Cherokee consistent with what they found from the crash site. The woman’s vehicle also matched the paint color that was found on the accident scene. The woman was taken into custody at her home. It is not clear whether she was driving sober at the time of the accident.